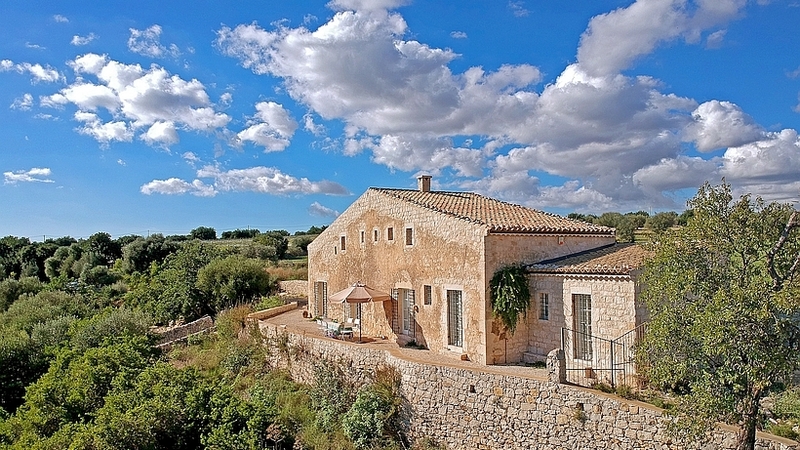 Below you will find our range of exclusive holiday villas to rent on the two major Italian islands, Sicily and Sardinia. 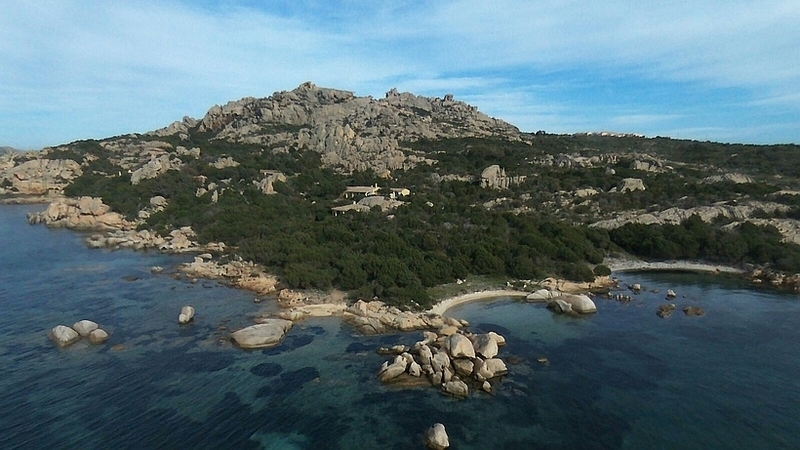 Trust&Travel is proud to offer you two stunning seafront villas with direct access to the sea, situated on the northern tip of Sardinia, near Olbia and the Costa Smeralda, and in southern Sicily. Enjoy browsing through these exceptional villas where you can enjoy what Sardinia & Sicily are most known for: the crystalline purity of the water and the surprising landscape of rocks which have been shaped by the sea.